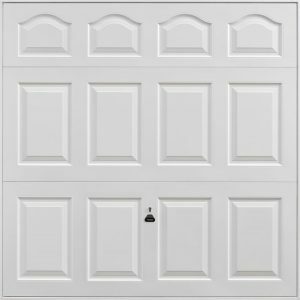 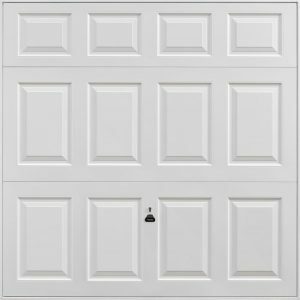 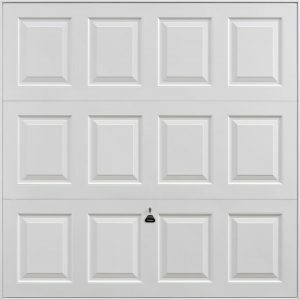 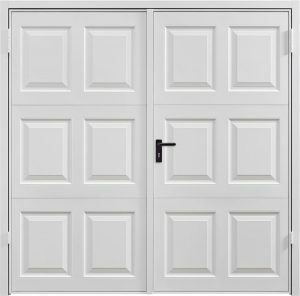 Since Emsworth Garage Doors was originally set up by Peter Menzies in the 90’s the company has focused on the supply and installation of all makes and models of garage doors but by far still the most popular product on the market is the Up and Over Garage Door. 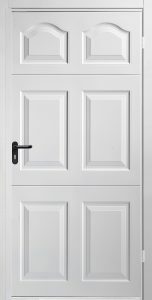 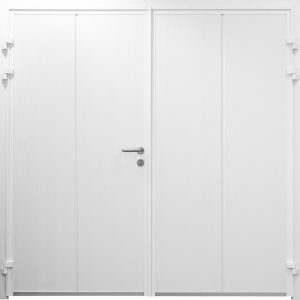 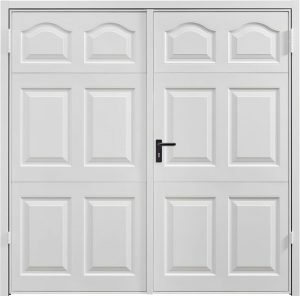 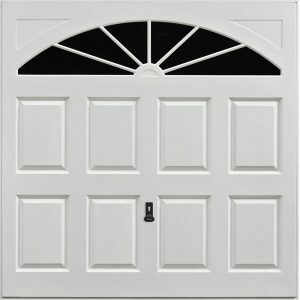 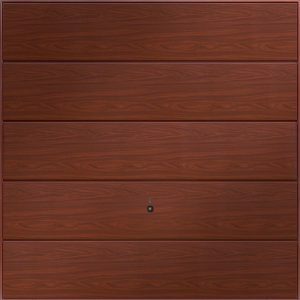 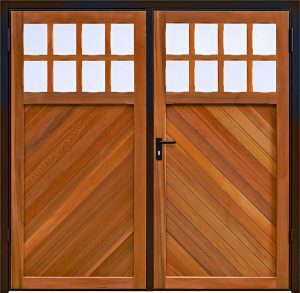 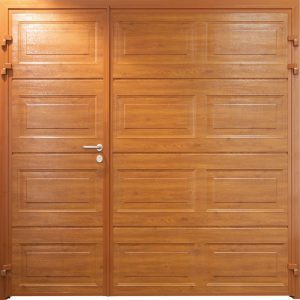 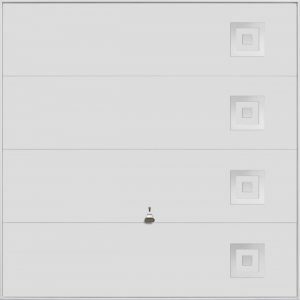 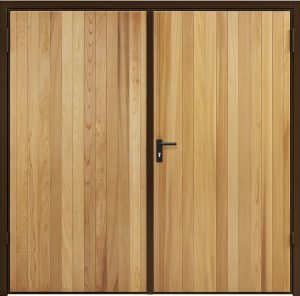 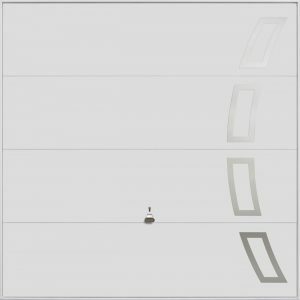 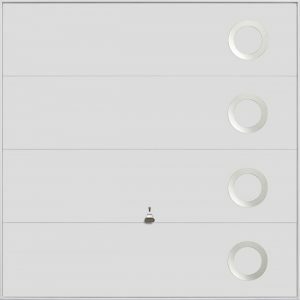 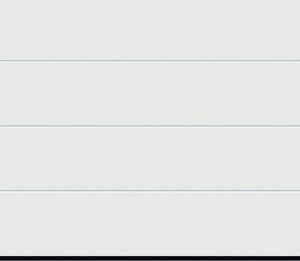 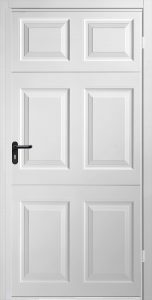 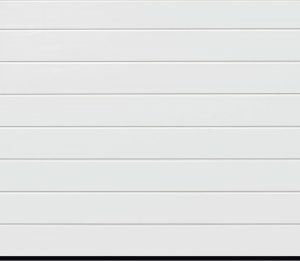 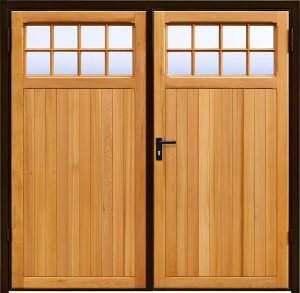 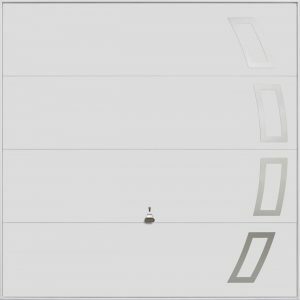 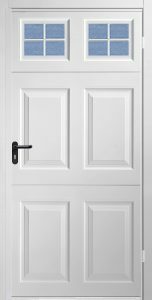 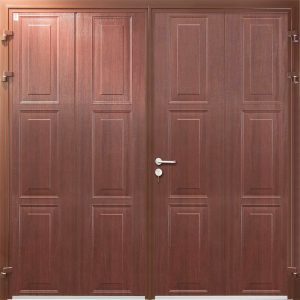 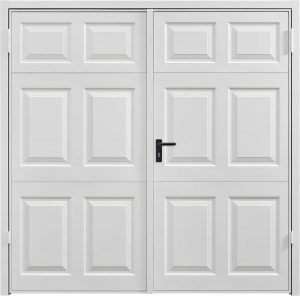 These come in a range of materials such as steel, timber and GRP with 2 options for mechanism, the canopy type and the retractable type, which is typically used when automating the door. 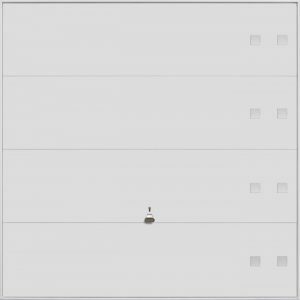 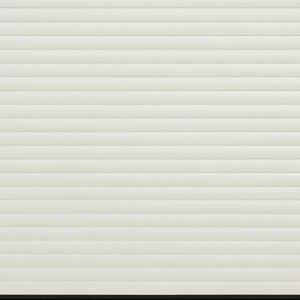  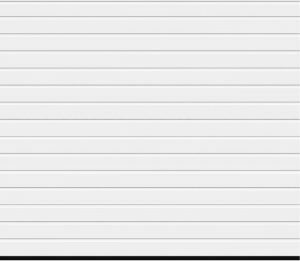 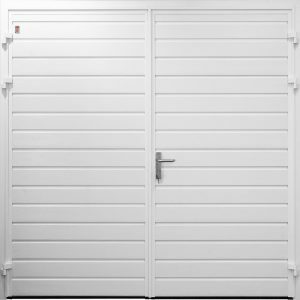 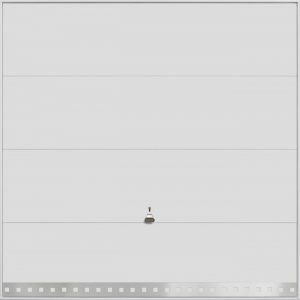 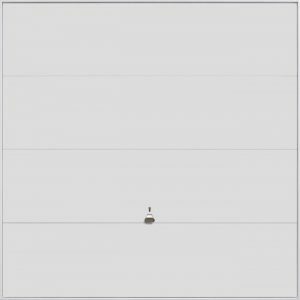 Roller Shutter Garage Doors……..A modern way of thinking. 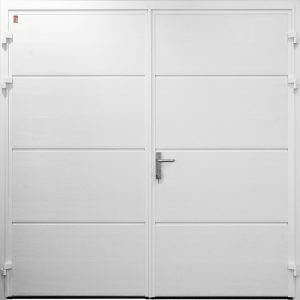 The way in which we use our Garages is changing, space is at a premium and people want more from their garage than just a place to store the car. Roller Shutter Garage Doors offer a new way of thinking. 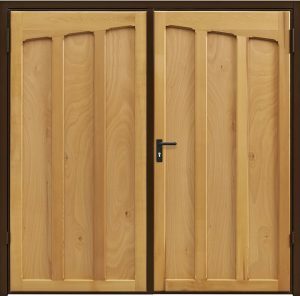 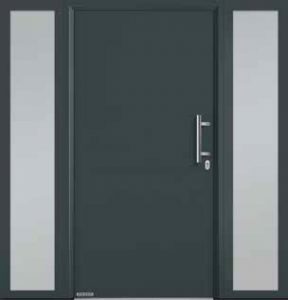 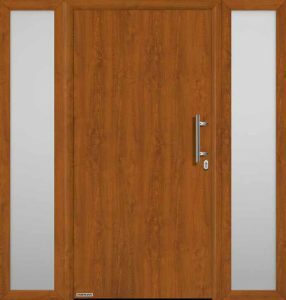 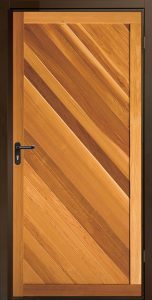 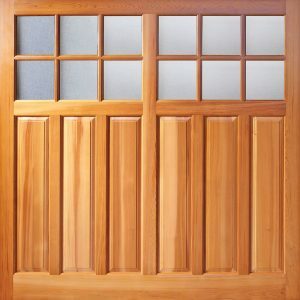 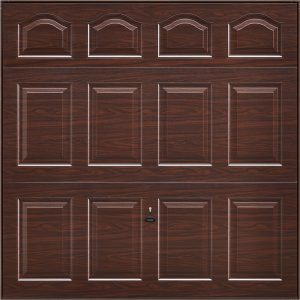 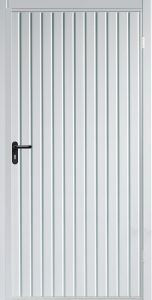 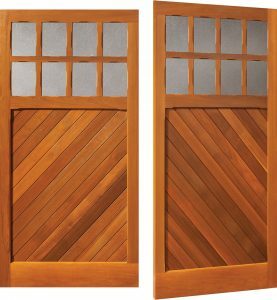 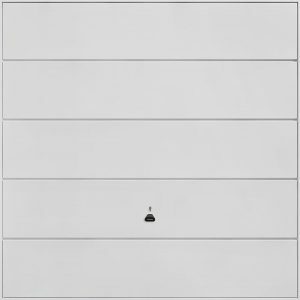 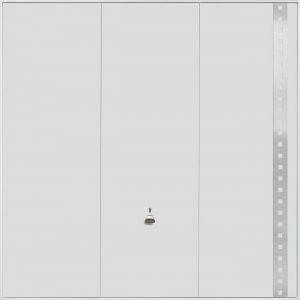 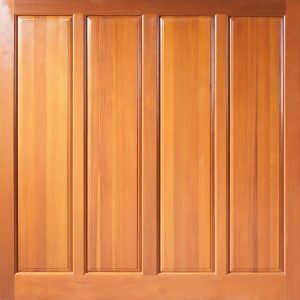 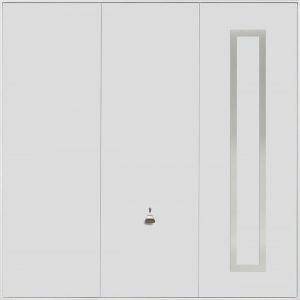 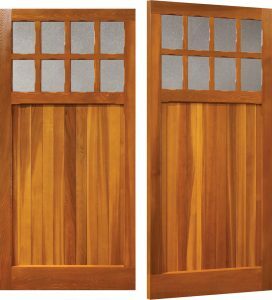 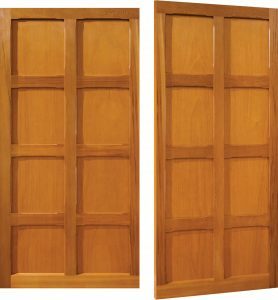 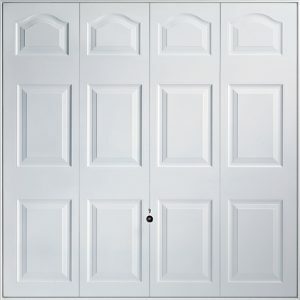 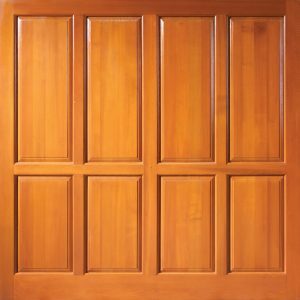 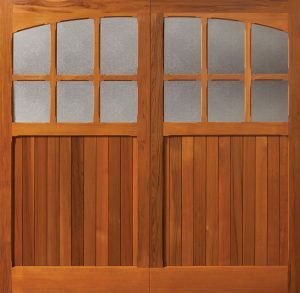 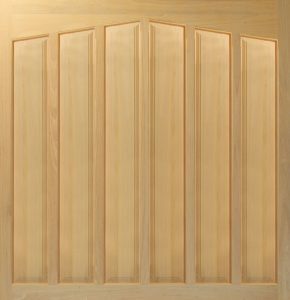 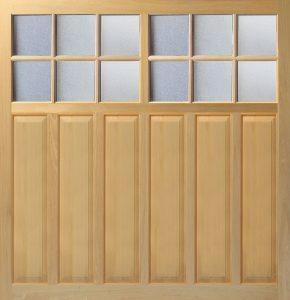 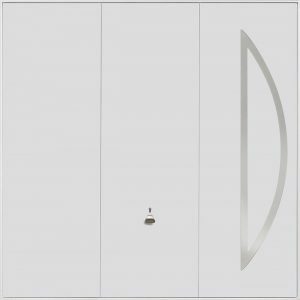 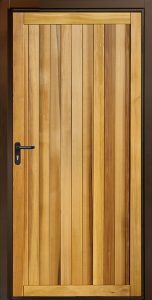 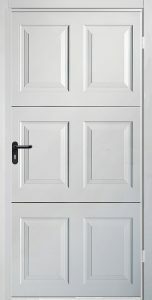 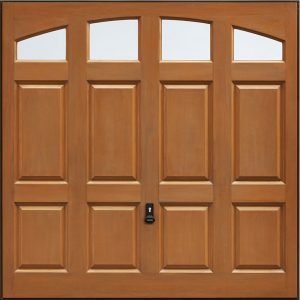 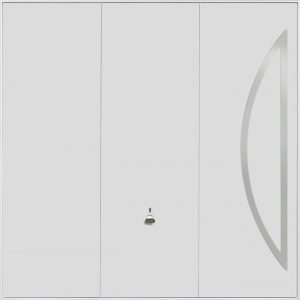 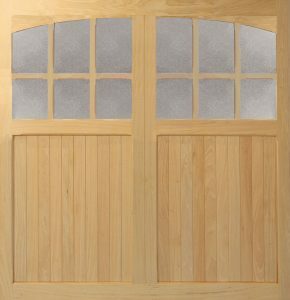 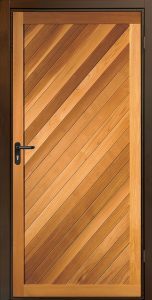 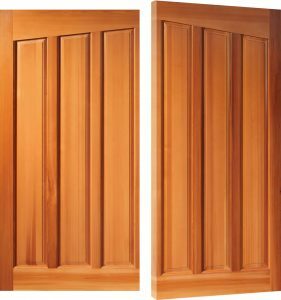 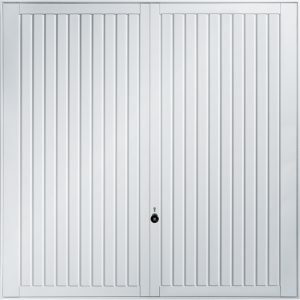 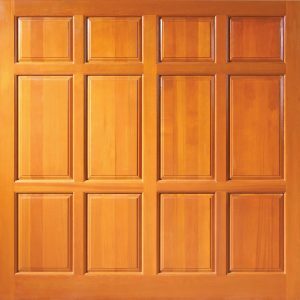 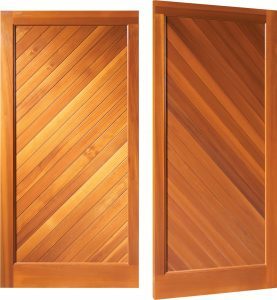 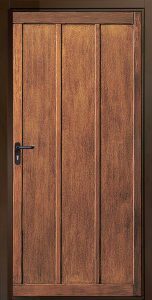 The Thermo46 doors offer you everything that makes for an excellent entrance door. 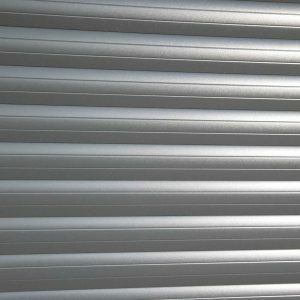 Seceuroglide’s Excel Roller is police certified “secured by design” offering that peace of mind without compromising appearance. 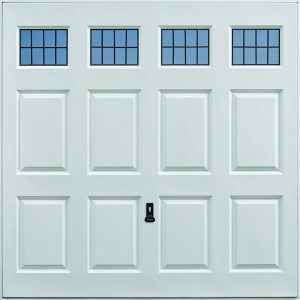 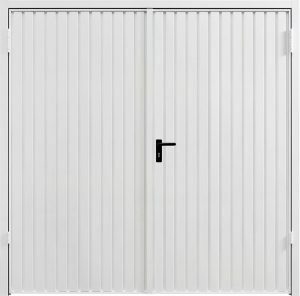 Extremely versatile, a SeceuroGlide Compact door can be fitted in-front of or behind the garage opening, or even (height permitting) within the garage opening itself. 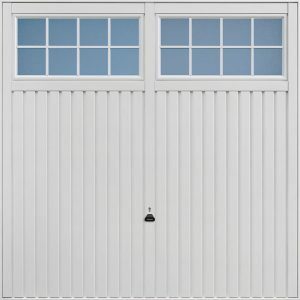 The Hormann Rollmatic is available purpose made to measure to fit almost any garage opening. The Woodrite Whitnash, part of the Warwick Range. 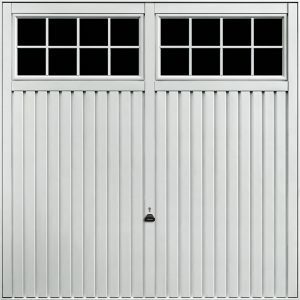 The Woodrite Welford Garage Door is Part of the Warwick range of Idigbo doors. 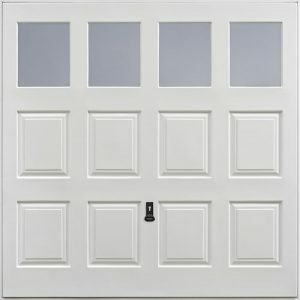 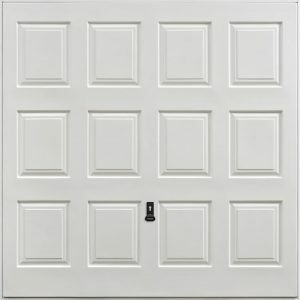 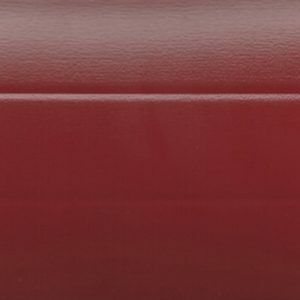 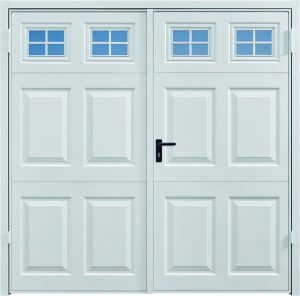 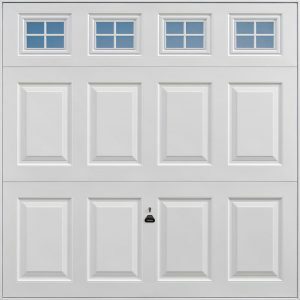 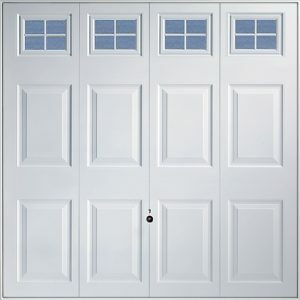 The Langley Garage door is part of the Warwick range of Idigbo doors. 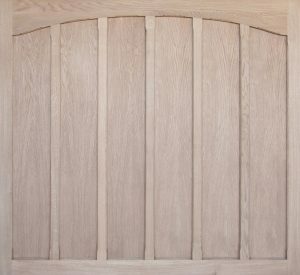 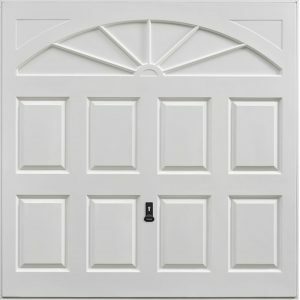 The Kenilworth Garage door is part of Warwick range in Woodrites Coach house selection. 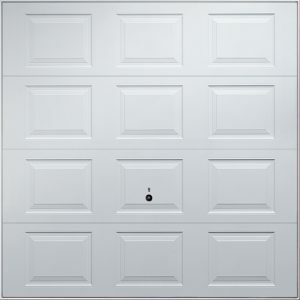 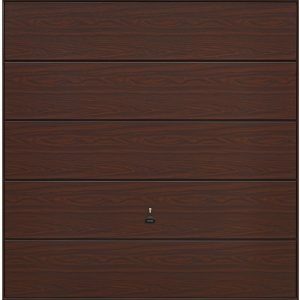 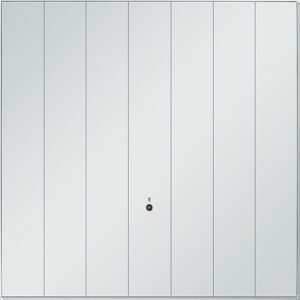 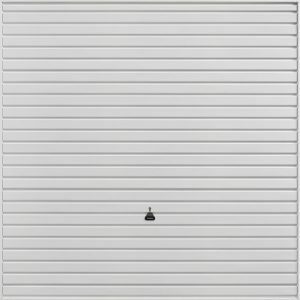 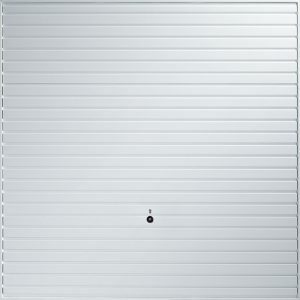 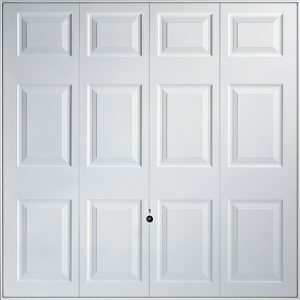 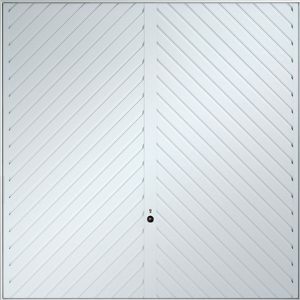 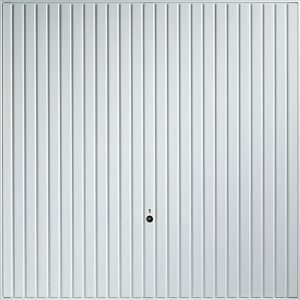 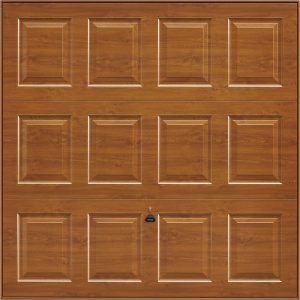 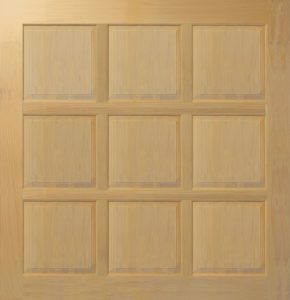 The Hatton door is part of Woodrite’s Warwick Range of Garage Doors. 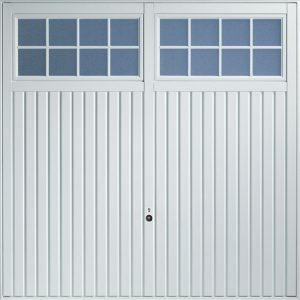 Woodrite’s Grafton Garage Door is part of the Warwick range of timber garage doors. 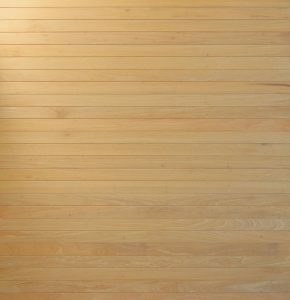 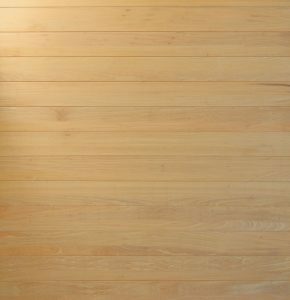 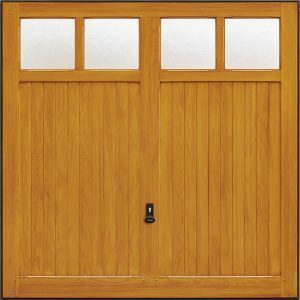 Woodrite’s Claverdon Wide solid-built timber up & over garage door. 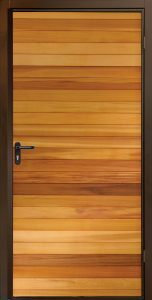 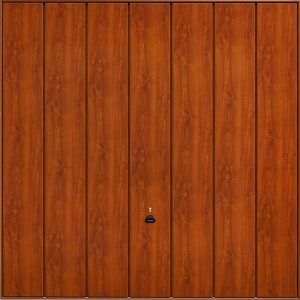 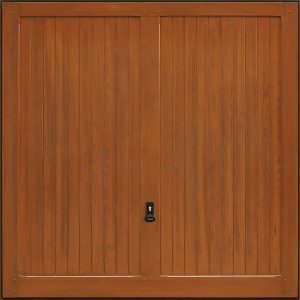 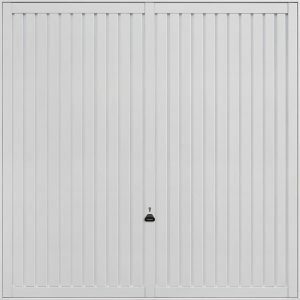 Woodrite’s Charlton panel-built timber garage door is part of the Warwick range. 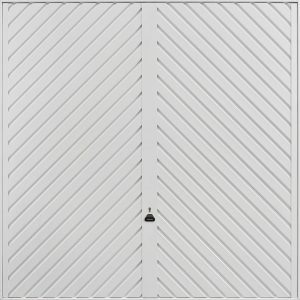 Woodrite’s Brandon design is part of the Warwick range of Idigbo garage doors. 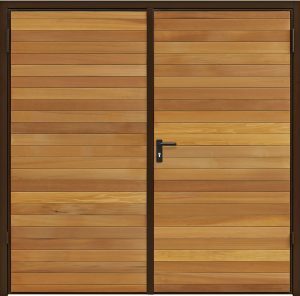 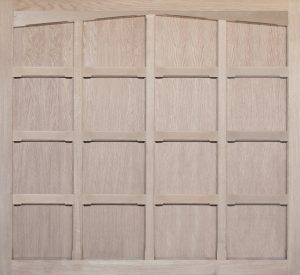 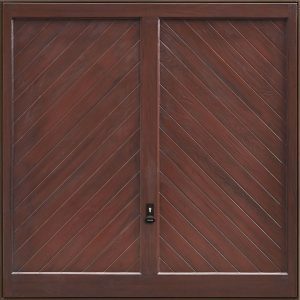 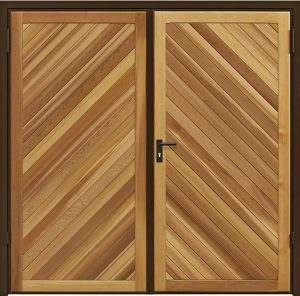 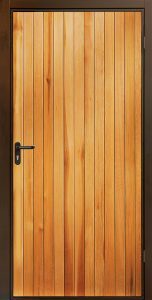 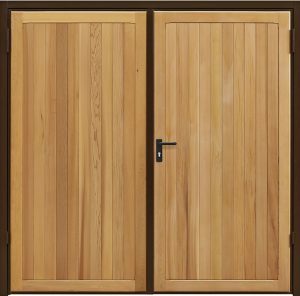 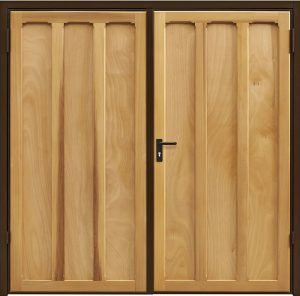 Woodrite’s Baddesley design is part of the Warwick range of Idigbo timber garage doors. 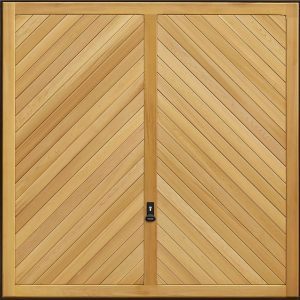 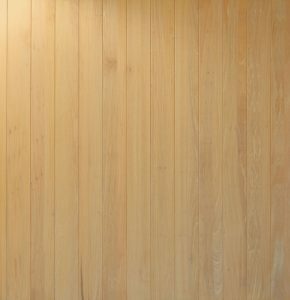 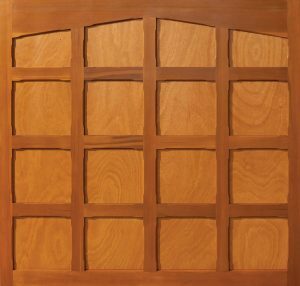 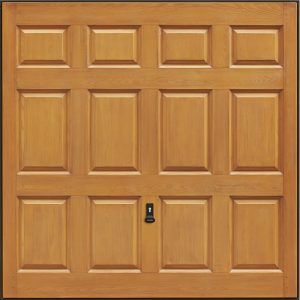 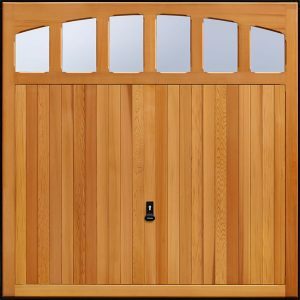 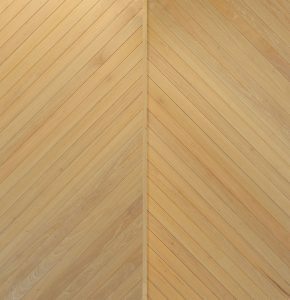 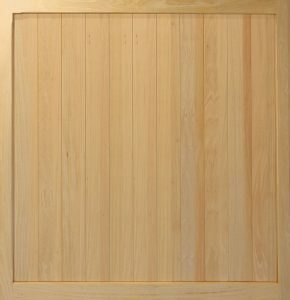 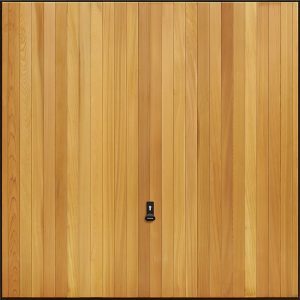 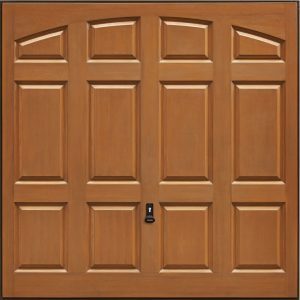 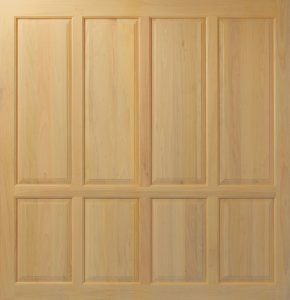 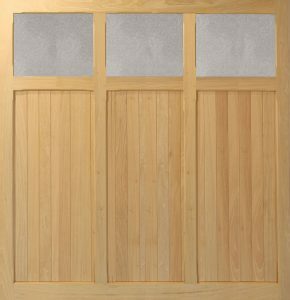 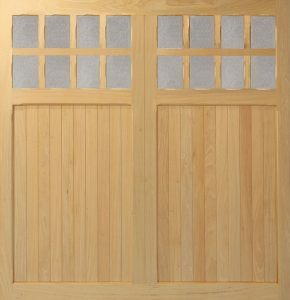 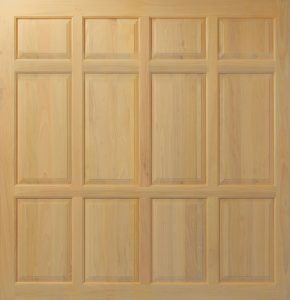 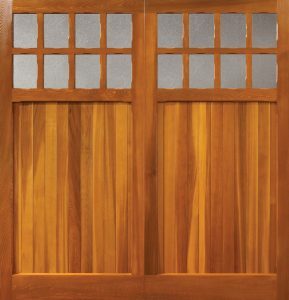 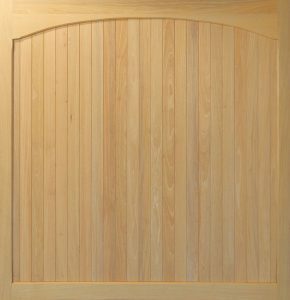 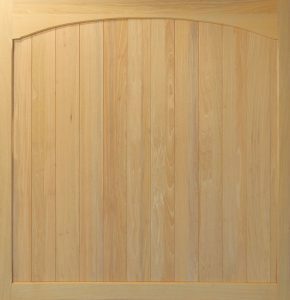 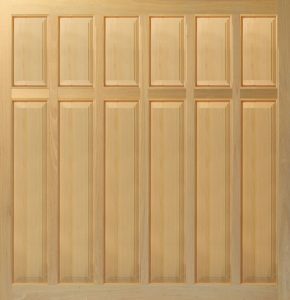 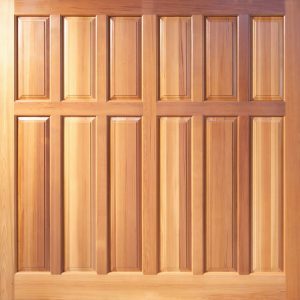 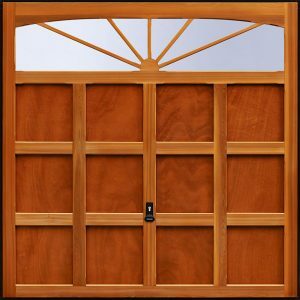 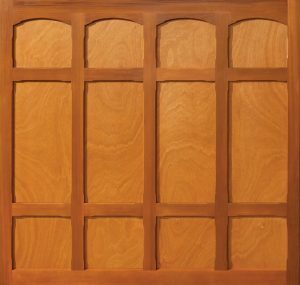 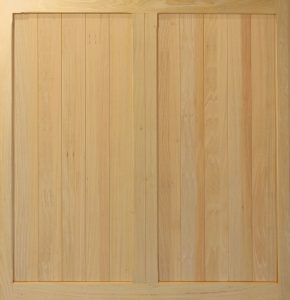 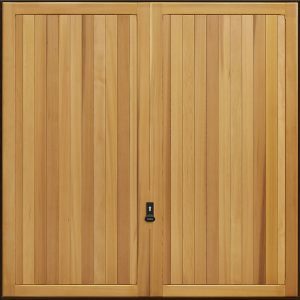 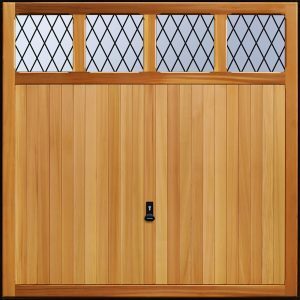 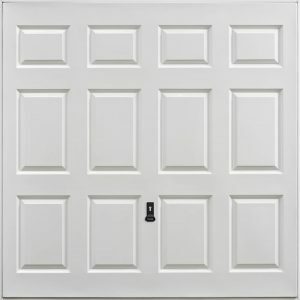 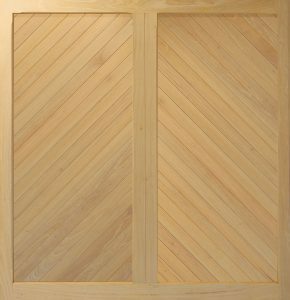 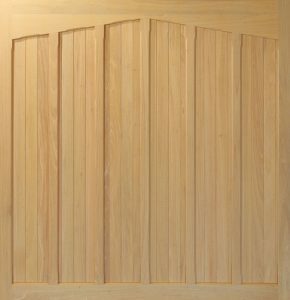 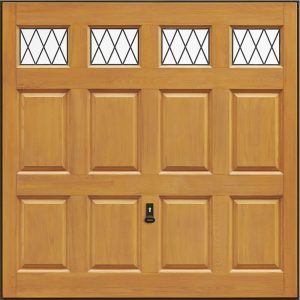 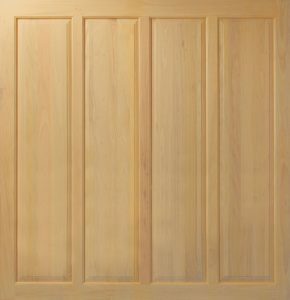 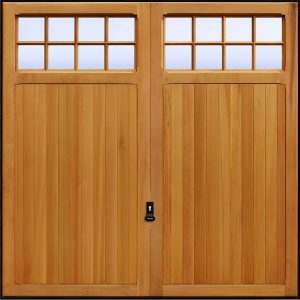 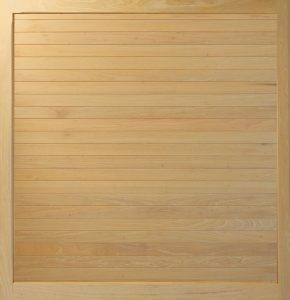 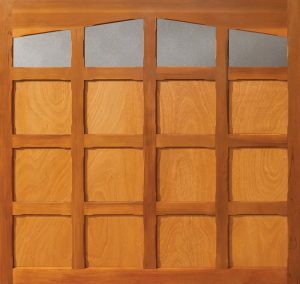 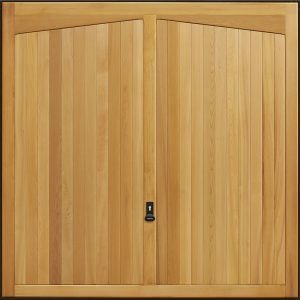 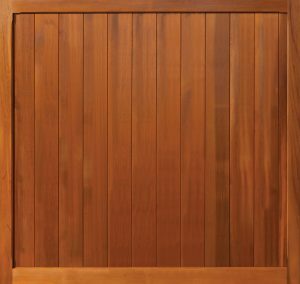 Woodrite’s Wendover panel-built cedar garage door. 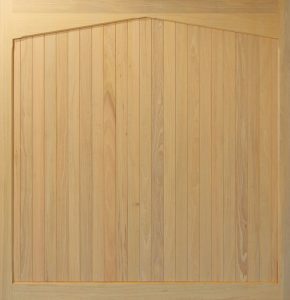 The Woodrite Hardwick panel-built cedar up & over garage door. 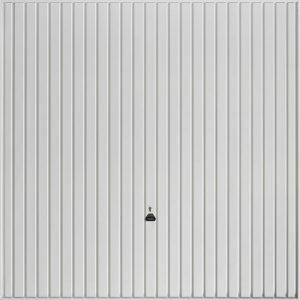 The Carteck Centre Ribbed Vertical insulated side hinged garage door. 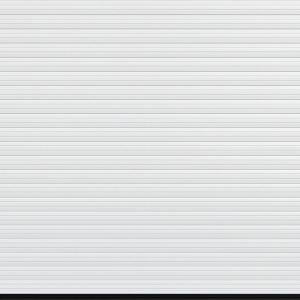 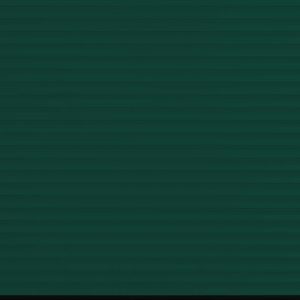 The Seceuroglide Classic was the first insulated roller shutter door on the market and today it’s still the market leader for quality and innovation. 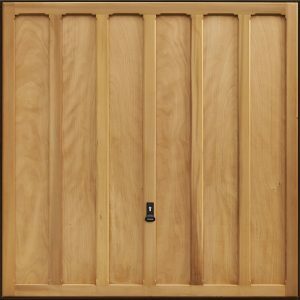 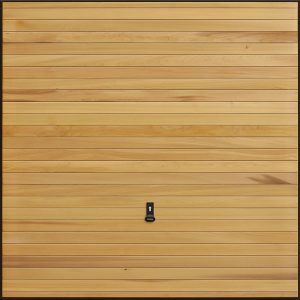 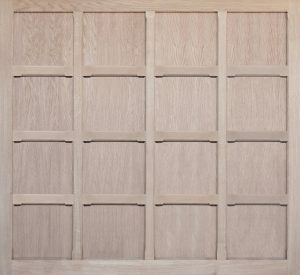 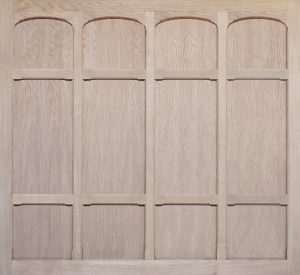 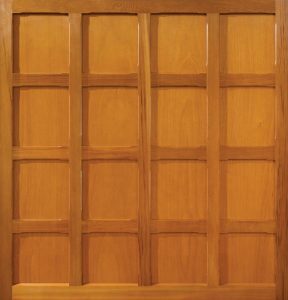 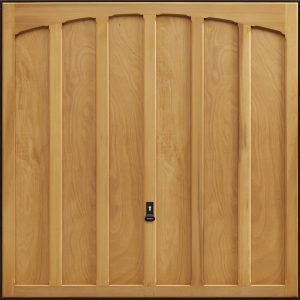 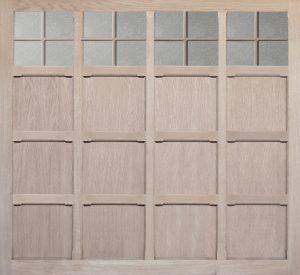 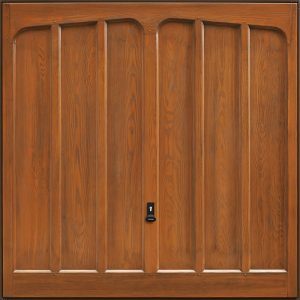 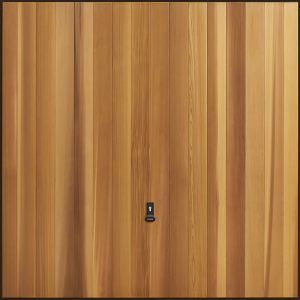 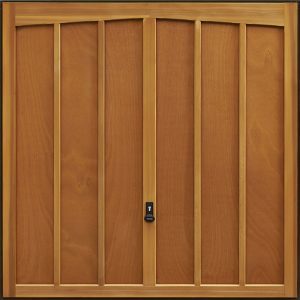 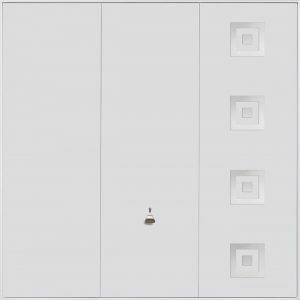 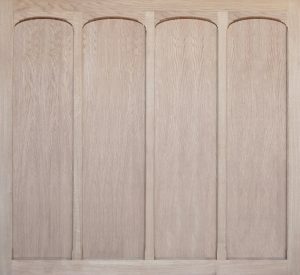 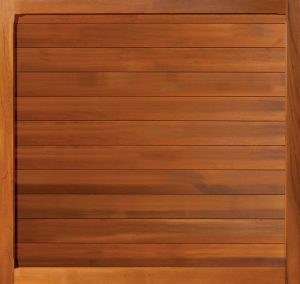 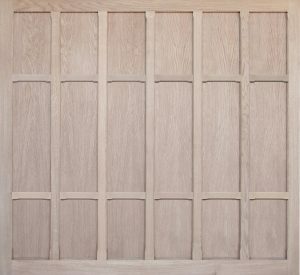 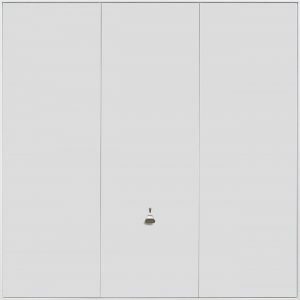 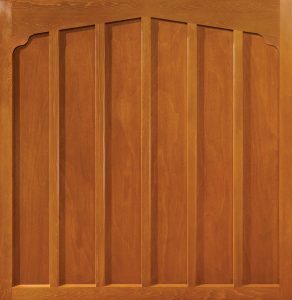 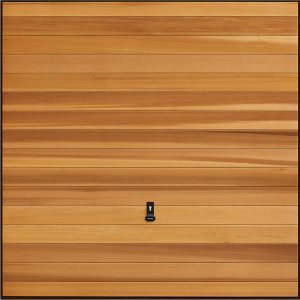 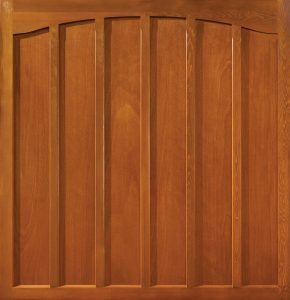 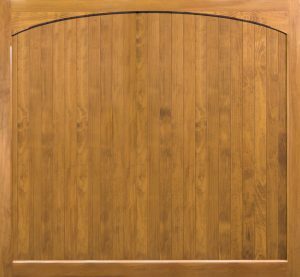 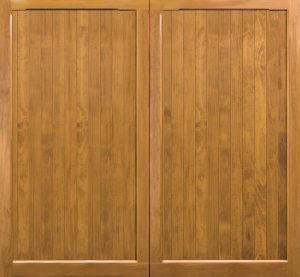 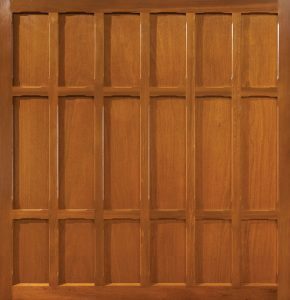 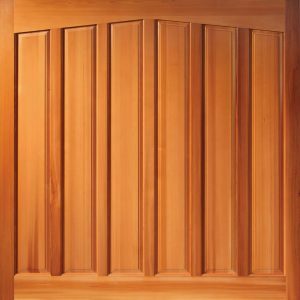 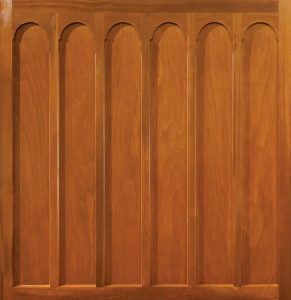 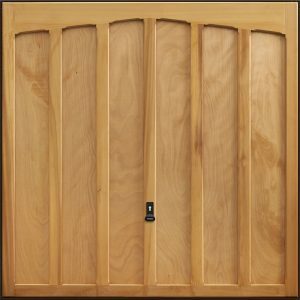 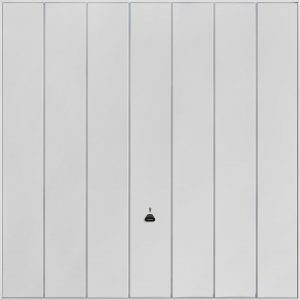 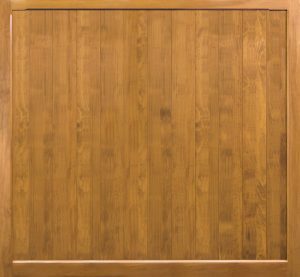 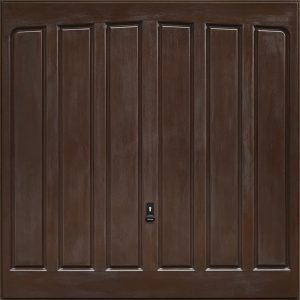 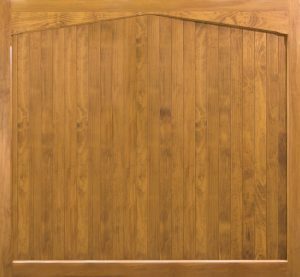 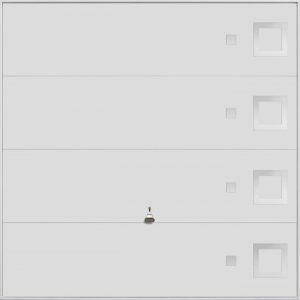 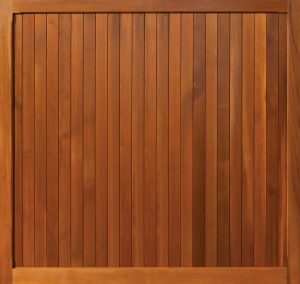 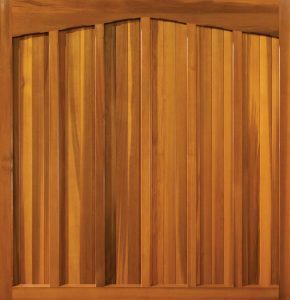 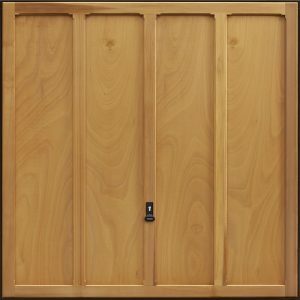 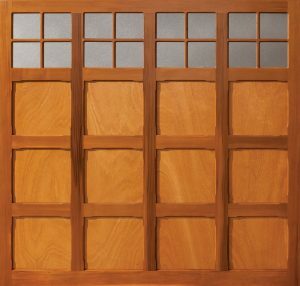 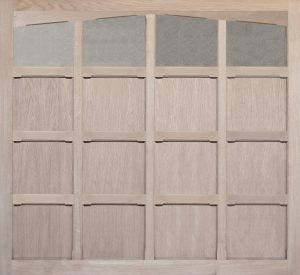 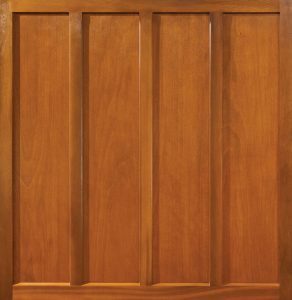 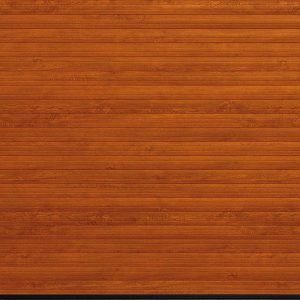 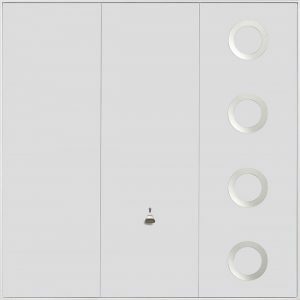 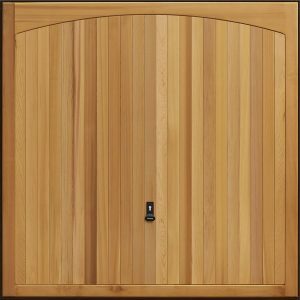 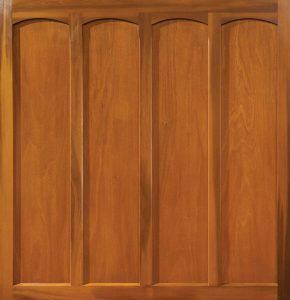 The Hormann Panelled Sectional is available as an insulated (LPU) or uninsuated (LTE) panel with a Woodgrain finish. 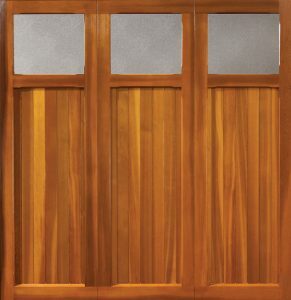 The Penshurst’s classic design integrates well into the architecture of both traditional and more modern housing. 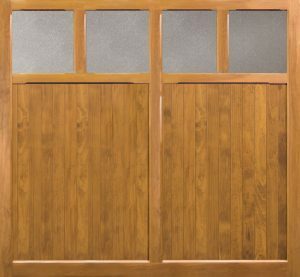 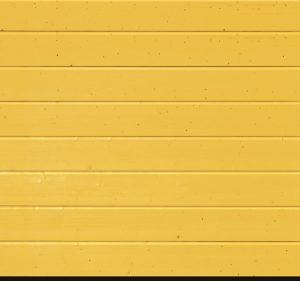 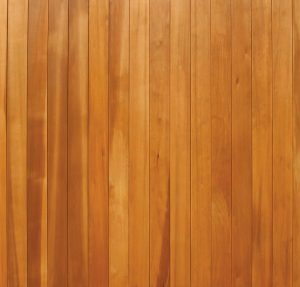 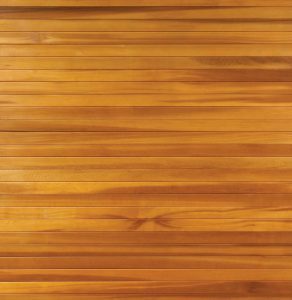 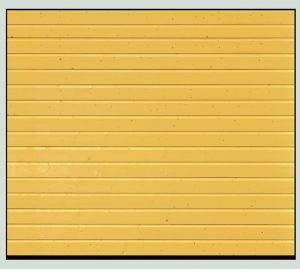 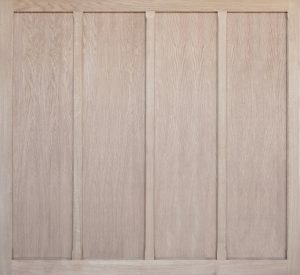 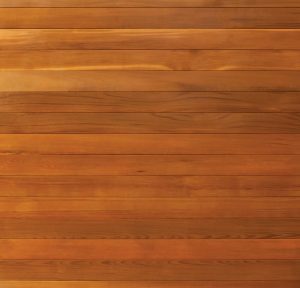 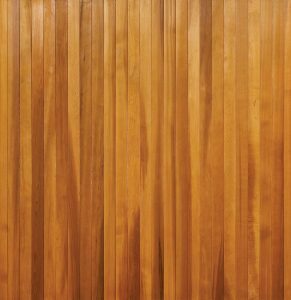 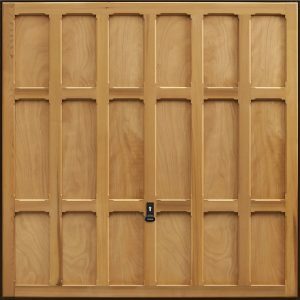 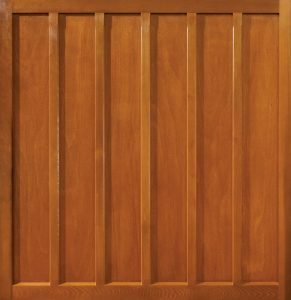 The Garador Sherwood timber effect garage door is available in Golden Oak and Rosewood finishes. 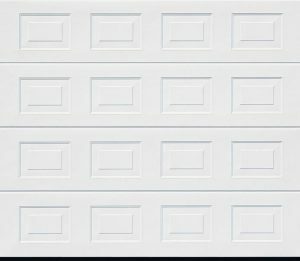 Vertical line design, low maintenance and long lasting steel up & over garage door.